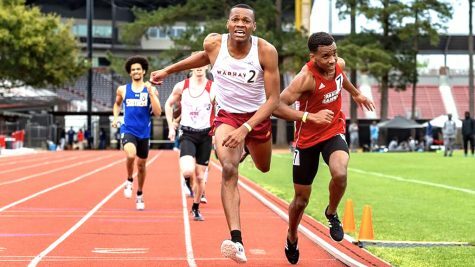 Poor weather conditions traveled from Monroe to Boone, North Carolina causing rain and fog delays. The weekend was set for a Friday game and a double header on Saturday. However, the final game was delayed to Sunday when the game couldn’t be completed due to poor weather conditions. 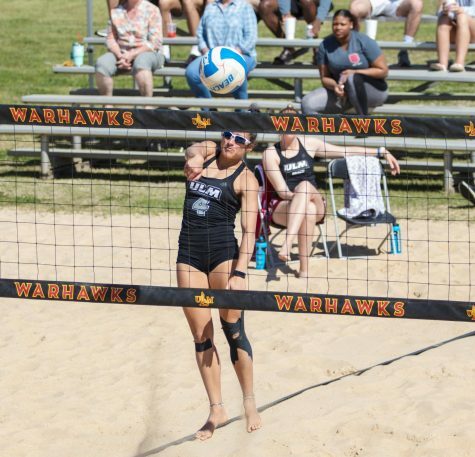 ULM took on Appalachian State and the Warhawks were given ample opportunities to defend the nest and their four-game winning streak. Unfortunately, the Mountaineers took down ULM, 3-2, on Friday and 10-8 on Saturday. “When games unfold and you start to get into it, you have to be able to shift gears. 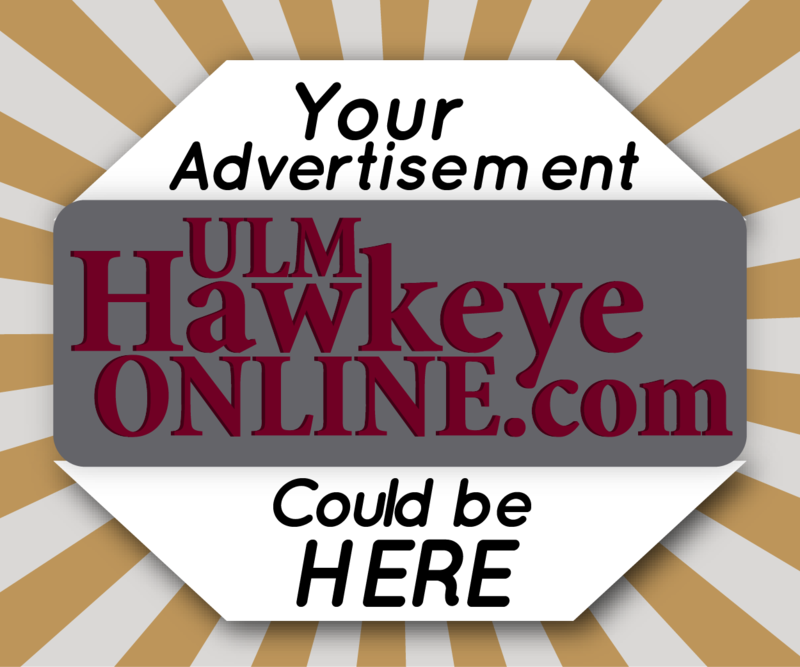 We gave too many at bats away, which was disappointing,” said Michael Federico, ULM head coach. 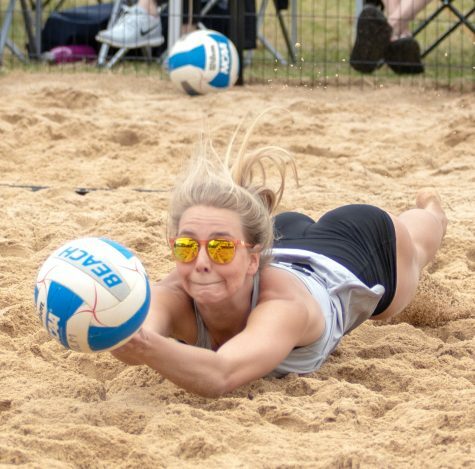 The weekend produced some of the lowest stats for the 2019 season. 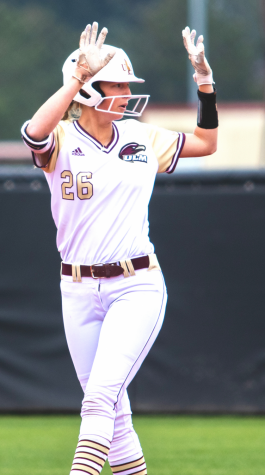 The Warhawks only went 4-for-29 at the plate with 2 RBIs on Friday. 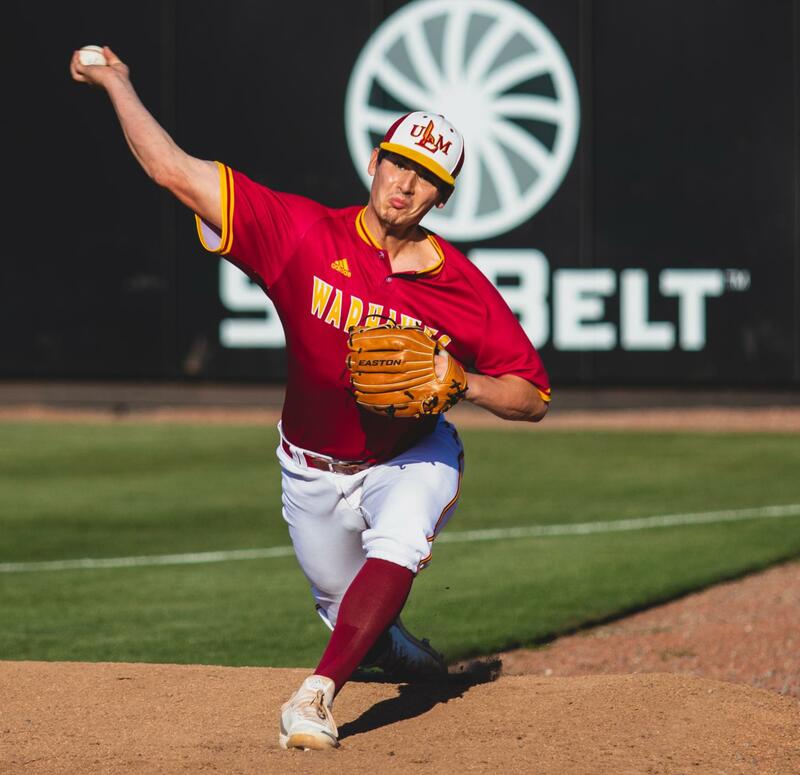 However, pitcher Trey Jeans was the highlight of the night for ULM. Jeans pitched eight innings and ended with seven strikeouts and only one earned run. Ryan Humeniuk was also able to slam a home run over the fence for one of the Warhawks’ scores. 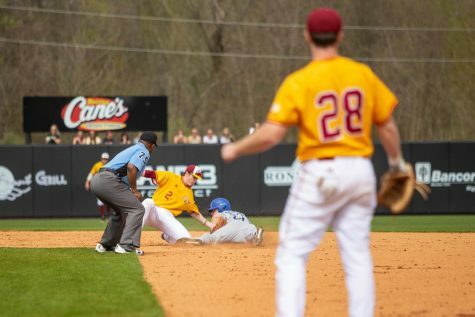 On Saturday, ULM took on Appalachian State in the first game of the double header. Senior infielder Joey Jordan got a hit early on in the game and tallied an RBI with a double down the line, bringing in Braedon Barrett for the score. 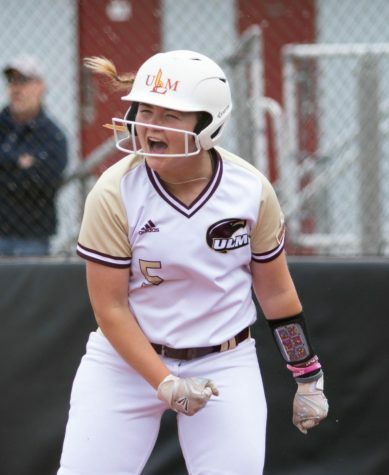 ULM led until the sixth inning before the Mountaineers were able to take control and score five runs. 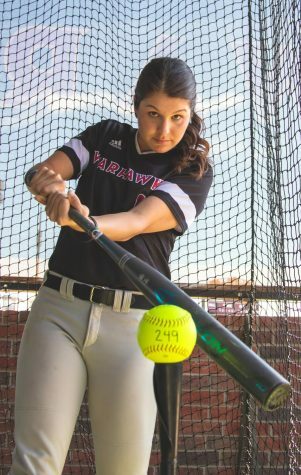 Both teams scored five more runs in the eighth inning, but it wasn’t enough for the Warhawks. 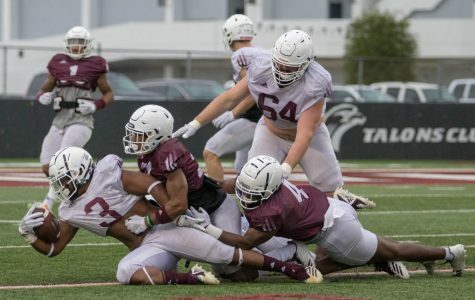 ULM is 15-20 on the season and 5-9 in the Sun Belt conference. 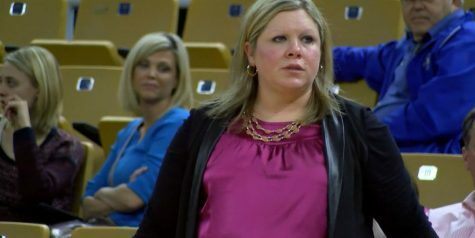 ULM will come back home to take on Louisiana Tech on Tuesday. 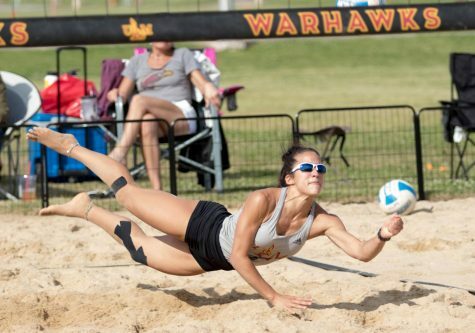 This will be the second matchup of the season with ULM winning the first game, 9-4.